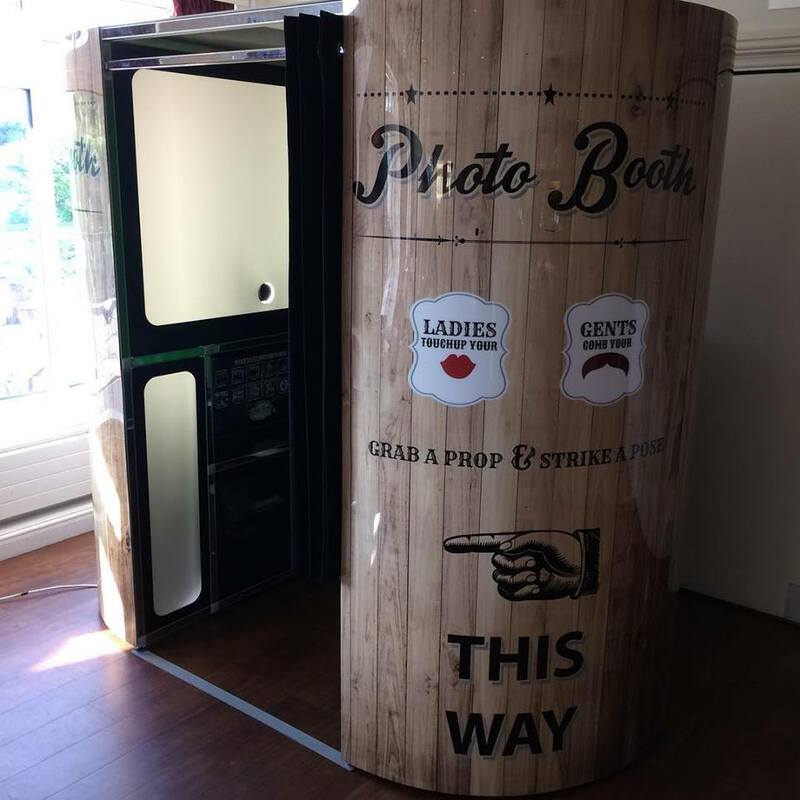 Our vintage look photo booth was hired for a really fun wedding at Dartmouth Golf Club. Again the weather was perfect and the guests all had an amazing day. Our green screen photo booths are so much fun and the guests just loved having their pictures taken and using all of the backgrounds.